Nestled between Kashmir Valley and Neelum Valley is the beautiful egg-shaped Lolab Valley. Lahwal river forms the terrain of this valley and is covered with fruit orchards and coniferous trees. The location is well-connected by road from Srinagar and is also home to some of the Himalayan wildlife. It is a popular camping site and is a great location to experience the lives of Kashmiris in this region up, close and personal. 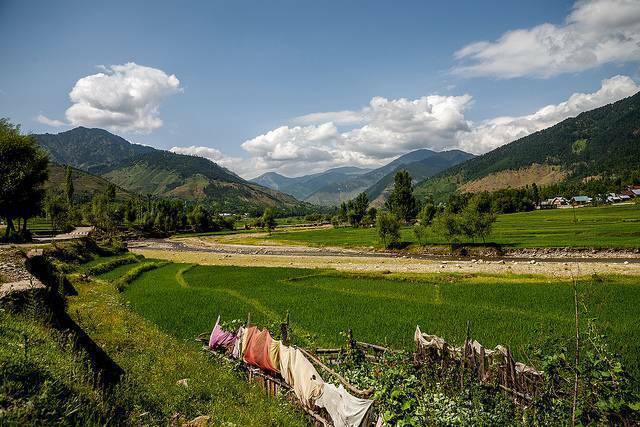 Lolab Valley is 9 KMs from Kupwara town and the valley lies 114 KMs from Srinagar.